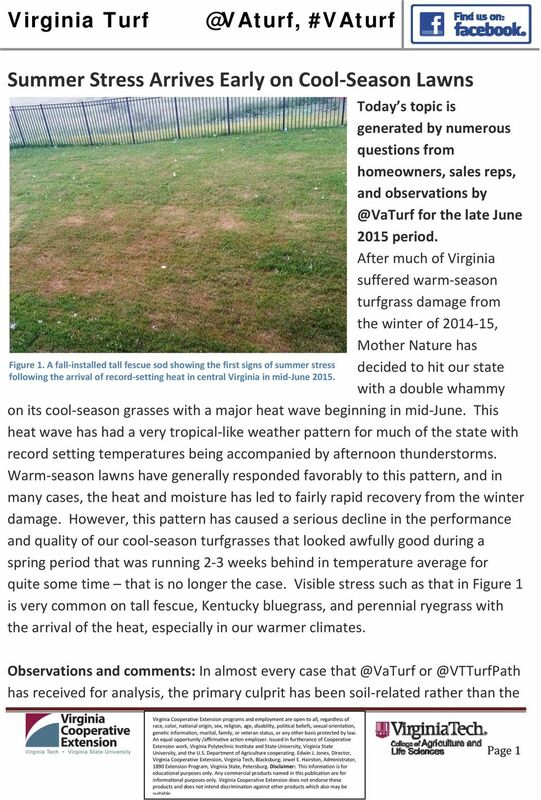 Download "Summer Stress Arrives Early on Cool Season Lawns"
earth-wise guide to Is damage patchy or not patchy? 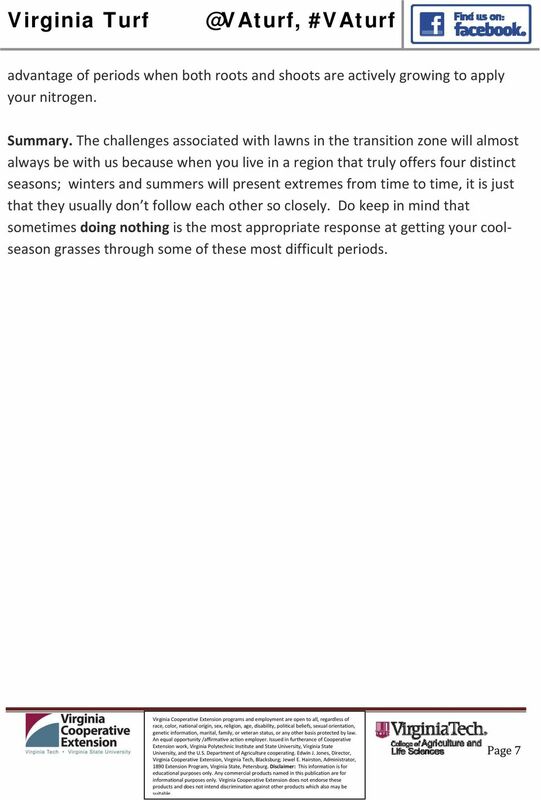 Patchy (throughout lawn) Not Patchy Are problems occurring during wet or dry conditions? Onion & Leek Planting Guide Important Remove plants from box immediately. 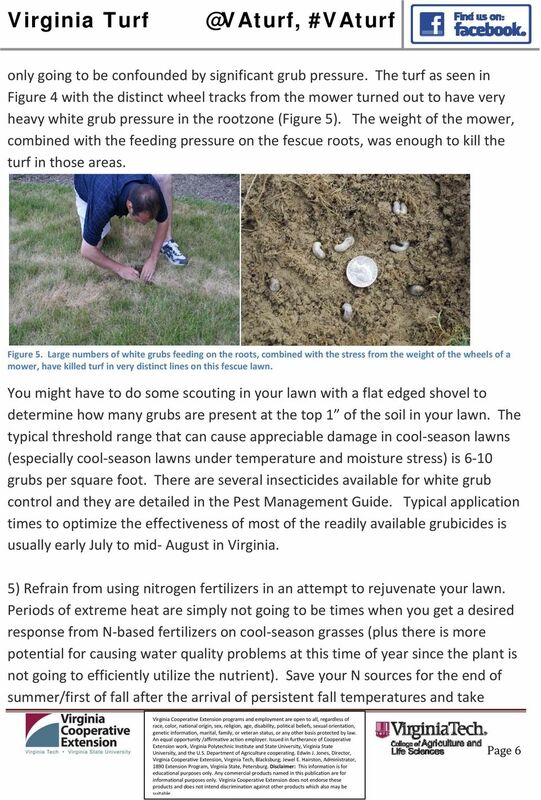 Do not put in soil or water before planting. Keep cool and dry until you can plant. Follow the instructions inside for best results. First, determine the scope of your. Second, determine who will provide. An attractive landscape can add considerable value to a home. It can be easy..without using pesticides you can increase the health of your landscape allowing it to naturally fight insects and diseases. Natural Yard Care. Five steps to make your piece of the planet a healthier place to live. Natural Yard Care Five steps to make your piece of the planet a healthier place to live. Fourth Edition 2008 Why go natural? Our yards are our outdoor homes: fun, beautiful, great spaces for relaxing. 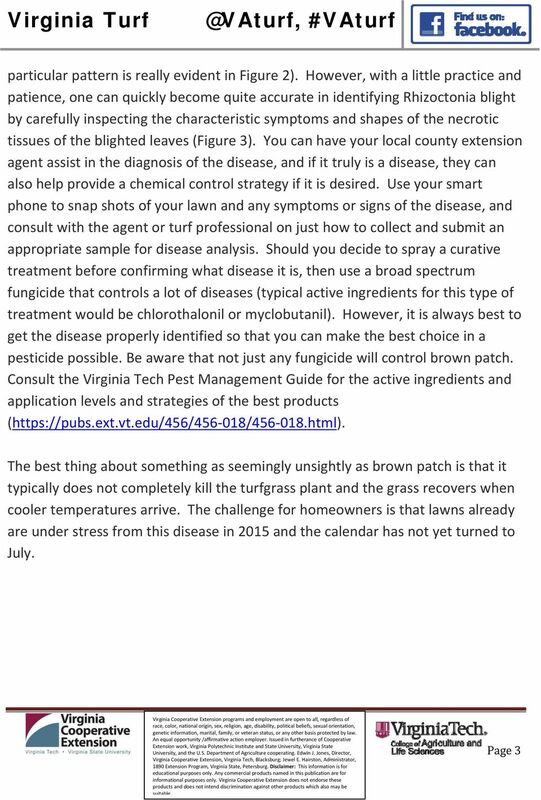 Ecologically based weed management! Chuck Mohler! Cornell University! 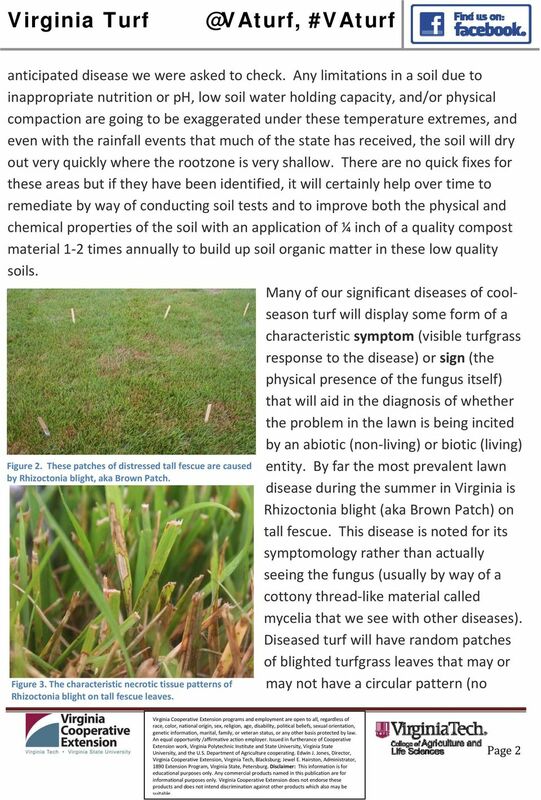 Ecologically based weed management! Chuck Mohler! Cornell University! Outline! 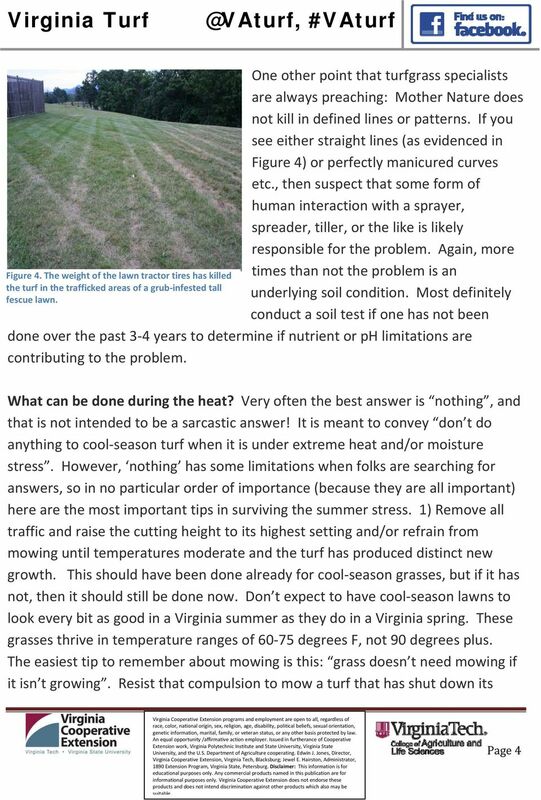 Understanding weeds! Behavior of wandering perennials! Tillage and emergence cues! Life and death of weed seeds in the soil! 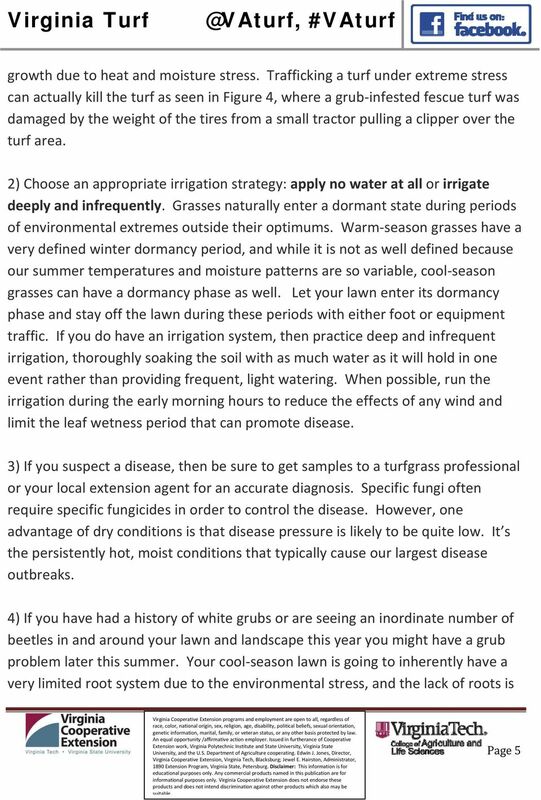 Fact Sheet ENH-73 1995 Yearly Calendar for St. Augustinegrass Care and Culture 1 L. B. McCarty and John L. Cisar 2 St. Augustinegrass is a fast-growing, warm-season turfgrass used extensively in Florida.